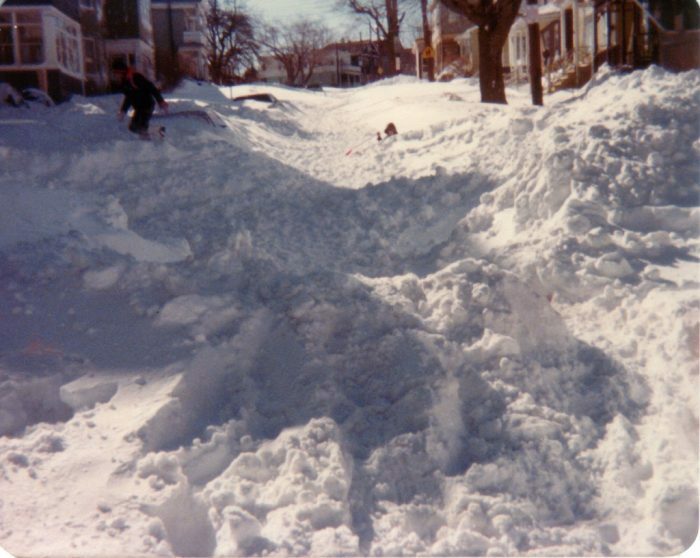 Some people think 2013 was the worst winter ever, but for those who can remember the Blizzard of 1978, they know this state has seen a lot worse. Part of what made this blizzard so legendary was the fact that it took the entire New England region by surprise. The storm started with flurries in the late afternoon but quickly developed into one of the worst blizzards in state history. Striking on February 5th, the winter of 1978 certainly went out with a bang! Do you remember this epic snow day? 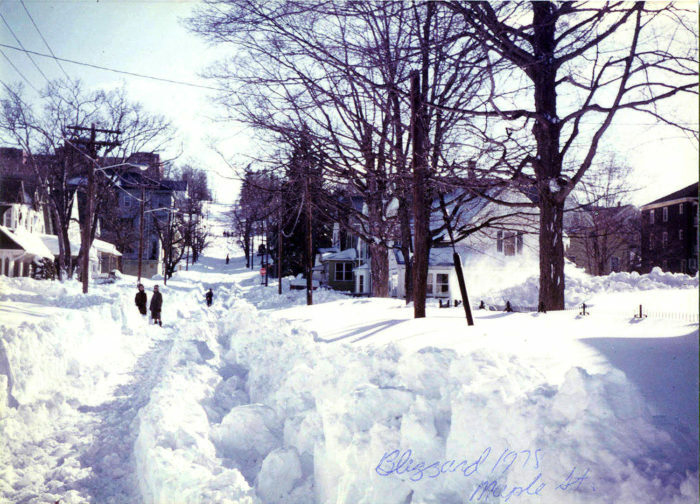 The Blizzard of 1978 devastated Connecticut and the rest of the New England region. Two feet of snow coupled with 70mph winds and huge snow drifts lead to accidents and power outages. 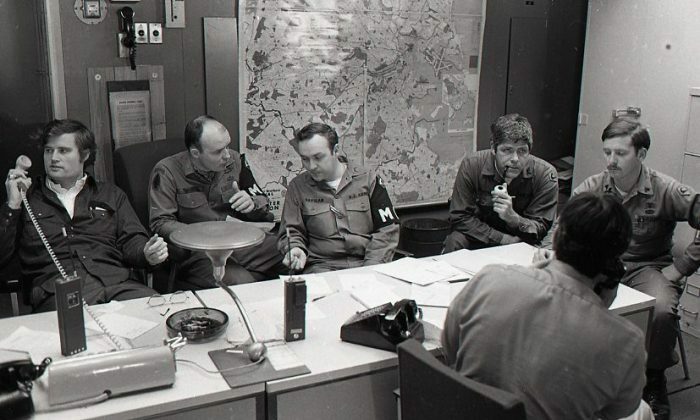 President Carter declared it a federal disaster. The extreme, category 5 storm brought everyday life to a sudden halt. 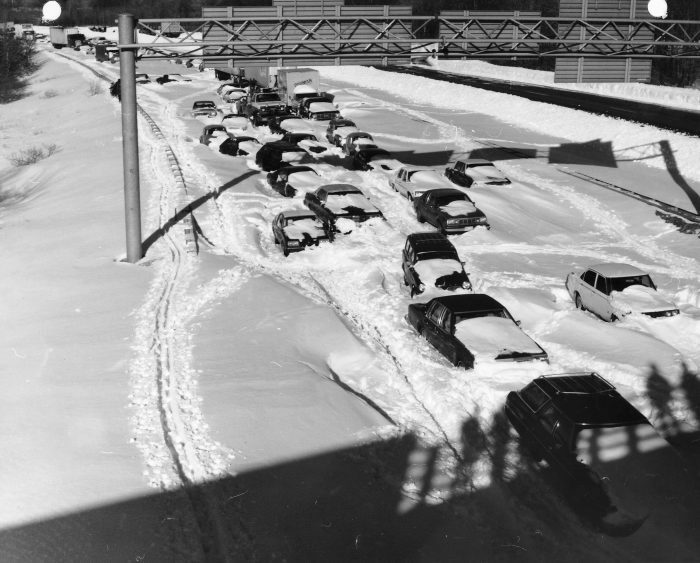 In Massachusetts, cars were abandoned on Route 128 as it became impossible to continue driving and the highway systems started to shut down. In Rhode Island, the snow piled up to the front doors. 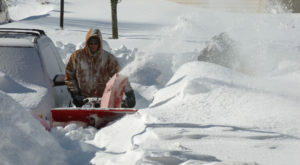 Four men would die of heart attacks trying to shovel a path. 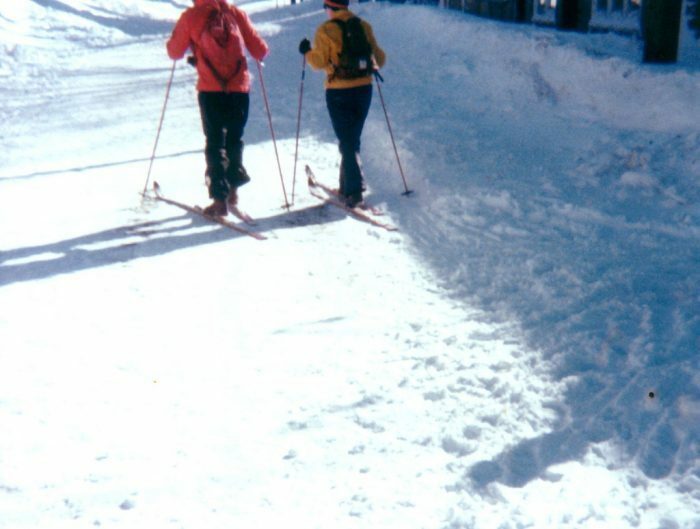 And here in Connecticut, folks were coming up with creative ways to travel now that the roads were closed. 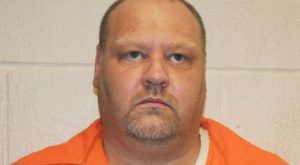 For the first time in forty years, mail stopped getting delivered. At UConn, students were building Star Wars snow sculptures and diving from their dorm windows. But it wasn't all fun. Some people were trapped in their offices, where they lived off of vending machine food. It took 547 soldiers to help get the state up and running after three days of being completely shut down. 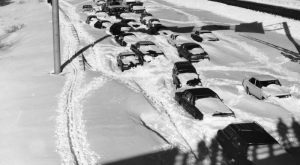 The Blizzard of 1978 is one of the most memorable events in Connecticut history. If you were there, tell us about it! 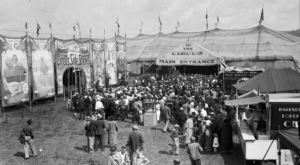 Take a look back at the Hartford Circus Fire for another piece of state history.